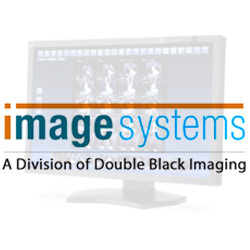 The technicians at Double Black Imaging offer all customers onsite medical imaging technology demos and evaluations so you can find the right product(s) that works for your healthcare facility. Call us to Arrange a Demo! 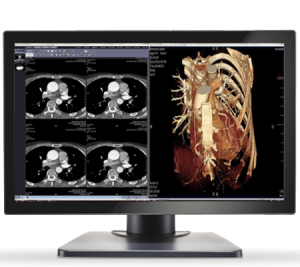 The integration of a new medical imaging system should be seamless, time-saving, and cost-effective. 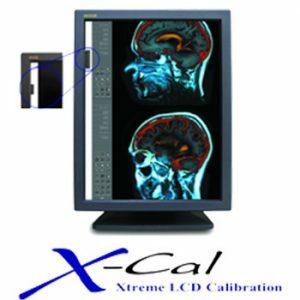 The Sales and Support team at Double Black Imaging will evaluate your medical equipment and calibration needs and, included in the service, provide a demo system for your facility. 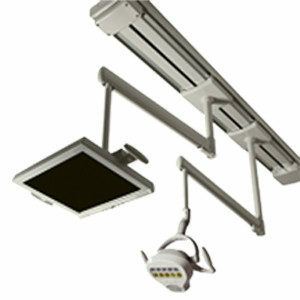 Following installation, the DBI Team will educate you about your new equipment. 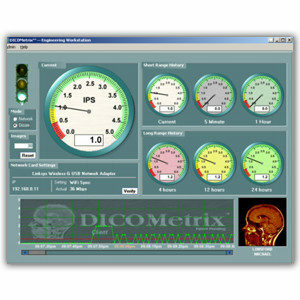 We are committed to explaining in detail the specifications of our displays, calibration software, and product features. 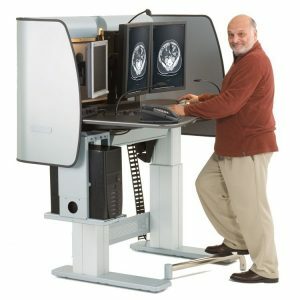 An onsite medical imaging demonstration provides Radiologists, Administrators, IT professionals, and Biomed professionals hands on practical information about their purchase. 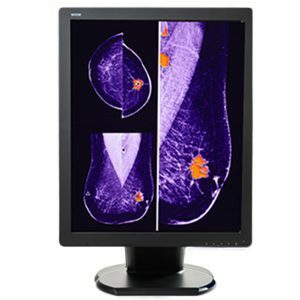 Double Black Imaging ensures each display is configured correctly with your PACS or Mammo Software, that it meets DICOM and ACR standards, and will demonstrate each piece of technology prior to evaluation. 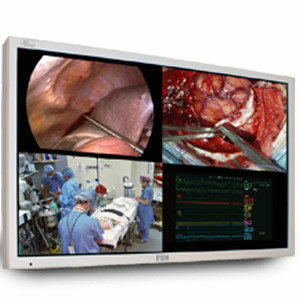 An on-site demonstration offers your team’s leading personnel the opportunity to engage in medical display and calibration software demonstrations, have questions answered, and have solutions customized for your enterprise. Onsite learning is an invaluable option that provides medical teams with the confidence to utilize new technology and software. 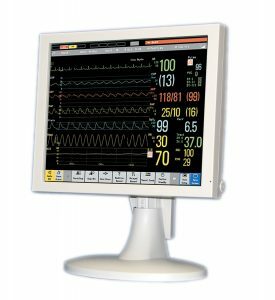 Seeing these features firsthand enhances the ability to choose the right medical monitor for your medical facility. If you find that a product does not enhance the functionality of your medical practice, Double Black Imaging will find one that does. After the installation and demonstration, customers are encouraged to utilize the no cost 30-day evaluation period. 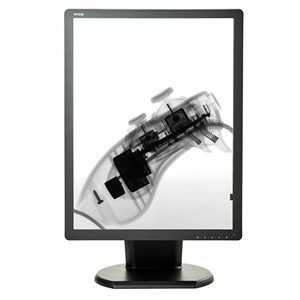 Test-drive display solutions in your environment before committing to a specific imaging display. 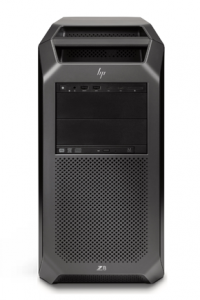 DBI also offers Try and Buy options so you don’t have to disrupt workflow by taking down a workstation. The DBI Sales and Support team is committed to providing exceptional customer service along with any of our product selections, going beyond simply installing, configuring, and starting-up. 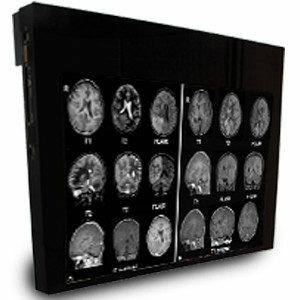 Experience the custom imaging components at competitive prices.